Rest assured, once you take this Lexus RX 350 home you will know you've made a solid investment. The title records confirm that this SUV has had only one previous owner. An odometer that reads 158,300 miles speaks for itself. This RX 350 has been well maintained with a long, healthy life ahead of it. For you non-smokers out there, the ash tray is whistle clean because it has been smoke free since it was new. The maintenance of a vehicle is essential, and you can purchase with confidence knowing that we provide a comprehensive SERVICE HISTORY with this SUV. Every aspect of this vehicle has been rigorously worked over with a MULTI-POINT INSPECTION guaranteeing your confidence and satisfaction. We strive to give every vehicle a thorough inspection and can tell you with confidence that the structural integrity of this SUV exceeds the highest standards. Everyone loves leaving the competition in the dust. With your hands firmly at the wheel of this powerful 3.5L V6 DOHC 24V engine, you'll leave the competition wondering why they even tried. You put in enough hours throughout the week, so why not have a SUV that does the same? Let the fuel efficiency of this Lexus RX 350's 3.5L V6 DOHC 24V engine work hard to keep money in your wallet. The precision handling that the sports tuned suspension gives will straighten out even the curviest of roadways. If you require superior ground clearance and an off-road style suspension, then this baby is for you. One thing we can assure you of is that pampered luxury is what this ride is all about. Compared with other SUV's out there, you will not find another better equipped Lexus RX 350 at the price we are offering. Do you hear that? Nothing, exactly. This SUV is mechanically perfect and ready for you to drive off the lot. Completely free of any door dings or scratches, you will have a hard time telling this one from new. The interior is in perfect condition without a spot on it anywhere. Rest easy knowing that all of the major mechanical systems have been checked and are confirmed to be in great shape and road ready. Appearance can mean a lot. This exterior is free of rust, dents, and dings but does have some minor blemishes barely noticeable to the naked eye. The interior shows only the slightest amount of wear and is in excellent overall condition. At HW Autohaus, we secure your confidence by running a CARFAX report on every vehicle. 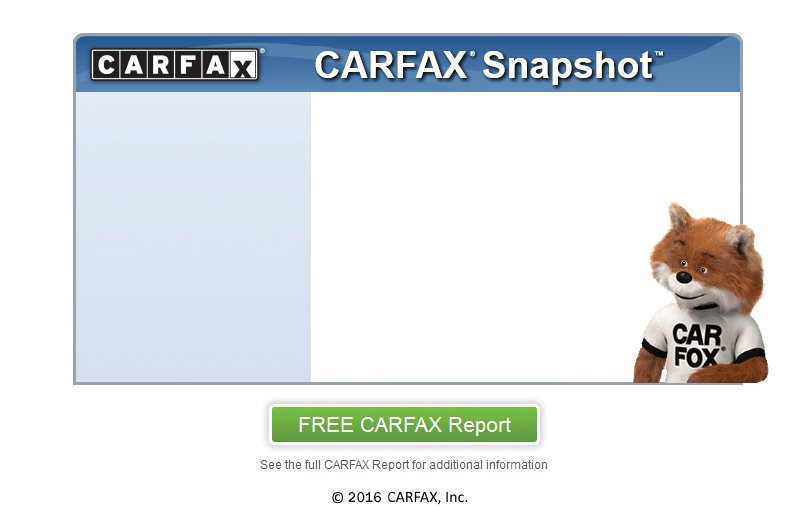 By becoming a CARFAX CERTIFIED dealership we have thrown out the gimmicks and provided you with facts. We want you to buy with confidence. This SUV is a one-owner vehicle according to the report by CARFAX, which we run on every vehicle that we sell. Ask about getting a free AutoCheck report on this or any other vehicle that we have for sale. AutoCheck is the #1 trusted provider of vehicle history information in North America and we are proud to be an AutoCheck CERTIFIED dealer. Each vehicle that we sell comes with not only our assurance of satisfaction but is also guaranteed to have a clean title history by AutoCheck. This SUV is a one-owner vehicle according to the report by AutoCheck, which we run on every vehicle that we sell. An optional extended warranty is available for added peace of mind. Call us now to find out how our GUARANTEED FINANCING program will put you in this ride today! We offer great low monthly payments to qualified buyers with low money down and your clean used trade-in. Call us to day at (949) 449-3134 to find out more. Are you a bargain shopper? We have a deal for you. This SUV is beneath the BLUE BOOK value. With amazing deals at HW Autohaus, you will be sure to drive away smiling. We are conveniently located near Laguna Hills.